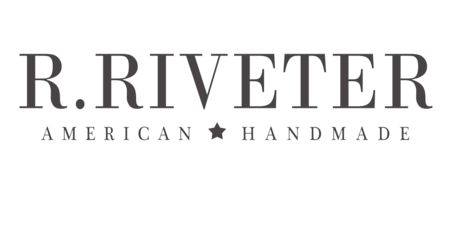 At R. Riveter we are happy to take back any R. Riveter Handbag or Accessory within 30 days of receiving your item. Customer must show proof of purchase (order #, email) The item must be returned in original condition to qualify for a refund. Shipping fees will not be refunded. Refund must be credited to original form of payment. Customer is responsible for return shipping. What does "original condition" mean? No animal hair, human hair, fragrance or odor. What if the item was a gift? Gifted items can be returned for Store Credit with proof of purchase. Proof of purchase would be original order number/purchaser. Please contact sales@rriveter.com to receive approval of return for store credit. In order to process an exchange, the customer must complete the return process above and repurchase item they are wanting instead. Submit a return request by going to our Return Portal and entering proper order information. Why is my new bag a different color than what I saw online?